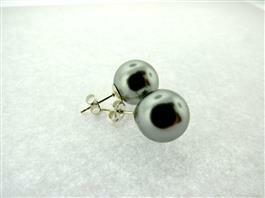 Silver Color Mother of Pearl Earrings. Also known as Shell Pearl stud earrings. 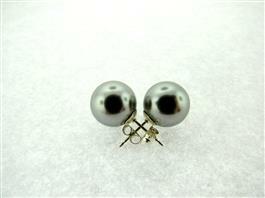 Available is sizes 8mm, 10mm and 12mm.